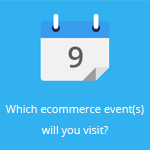 February 8, 2016 by Ecommerce News. About Logistics with tags Norway. 5259 views. 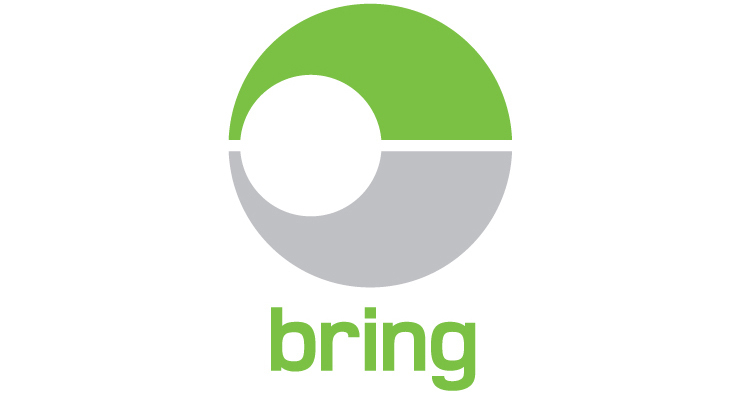 Bring, a Nordic post and logistics company, is testing RFID in its parcel labels and invited, among others, ecommerce company Extra Optical to participate in the pilot project. Both parties are very happy with the results so far, as it increased traceability, fastened delivery and decreased the number of customer service inquiries. Extra Optical, an online eyewear store from the Nordics, focuses on innovation and usability and according to its CEO, Øystein Sandø, the best delivery for customers is to have the parcel delivered in the mailbox. 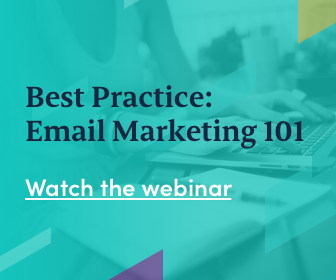 “At mailbox delivery the customer does not have to go to a delivery point or be at home to receive the parcel. Therefore, we want to deliver our products directly to the customers’ mailboxes. However, a major challenge with this type of small parcel delivery is traceability. Bring had a solution to this with their new RFID technology”, he says. In cooperation with Bring’s delivery management software partner Consignor, which wrote a blog post about it, a pilot project with Extra Optical was initiated. The most important part of this pilot was of course the RFID tag. RFID stands for Radio Frequency Identification, and is a wireless technology that via electromagnetic fields transfers data and makes it possible to identify and track objects. With regards to this Bring project, RFID is inserted in the parcel label. When the parcel approaches a RFID scanner at the carried, via antennas the label is automatically read and updated with EDI messages about the parcel. This way the carrier doesn’t have to hand scan the parcel. And when the label is scanned, the carrier can add events to the parcel, such as “your parcel is on its way” and send a notification to the customer. Bring already tested the technology internally for measuring delivery times, but is confident in using the technology externally too. “RFID labels covers the need for track & trace on small parcels sent to the mailbox. The EDI transfer, as in the past only was possible on parcels, makes it easier to send small parcels. Altogether, RFID and EDI makes it easier to send small parcels, as the processes for sending small parcels to the mailbox are in line with the functions, there are on larger parcels today”, says Tor Even Blom-Ramberg, sSenior Project Manager at Bring. Blom-Ramberg believes RFID will be widely used on post around the world. “Small parcels sent to the mailbox are currently not labeled with bar codes, which is why RFID will make a big difference in terms of optimizing the shipping process.” Bring claims to be the first carrier in the world using RFID technology on small parcels. It worked together with Consignor, a delivery management software that was formerly known as EDI-Soft. 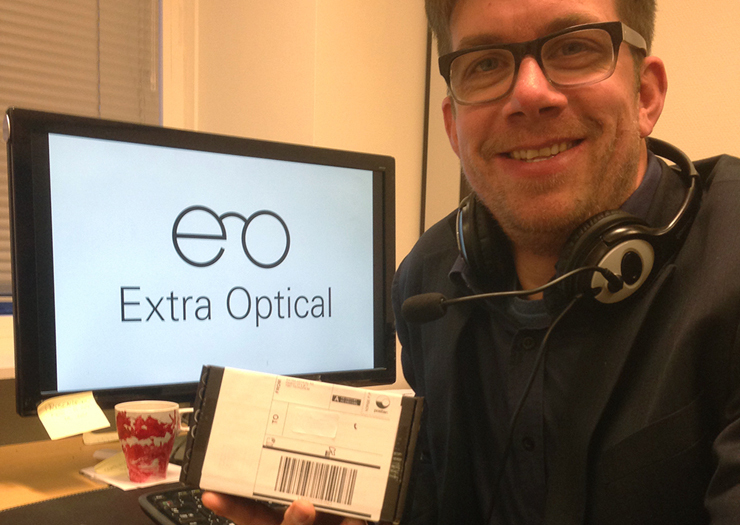 Extra Optical’s CEO, Øystein Sandø, with a small parcel containing a RFID label.